Does it make sense for me to put my land under conservation easement? Every landowner has a different situation and an experienced representative of Maine A.T. Land Trust can help to lay out the available options for conservation. Ultimately, only the landowner can determine if conservation is the right choice for his or her property. Will the public have access to my land if there is an easement over the property? A common misconception about conservation easements is that they open up land for public use. This is false. If you are interested in conserving your land or would like to know more about the process, please contact us and we would be happy to discuss your needs. 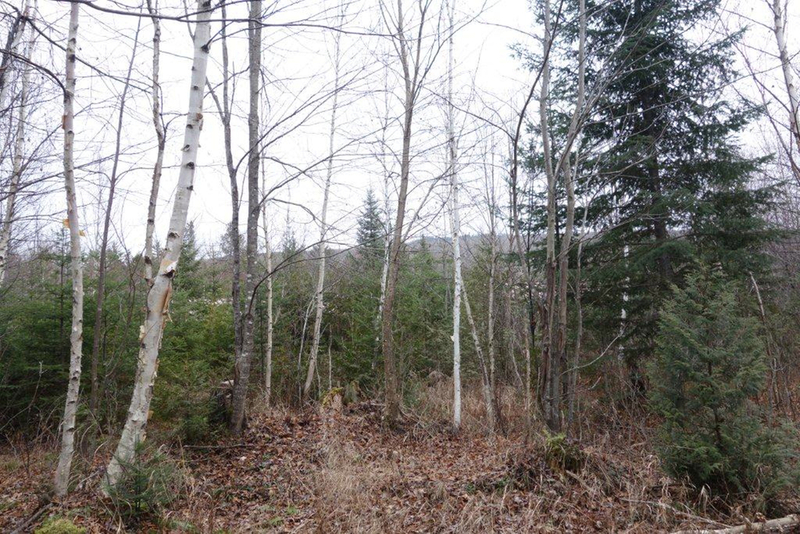 Can I continue to hunt and manage my woodlot if my property is under a conservation easement? There are different kinds of conservation easements and they are written with specific landowner needs in mind. Uses like hunting, fishing, forest management, and trail maintenance are generally permitted under conservation easements. My property taxes are expensive. Does a conservation easement take my property off the tax rolls? Conservation easements do not take property off the tax rolls. However, there may be property tax benefits for the Maine landowner under the Farm and Open Space Tax program. The level of benefit varies depending upon the nature of the restrictions contained in the easement. Further, income tax benefits in the form of a charitable deduction may also be available to landowners if they are eligible under IRS guidelines. 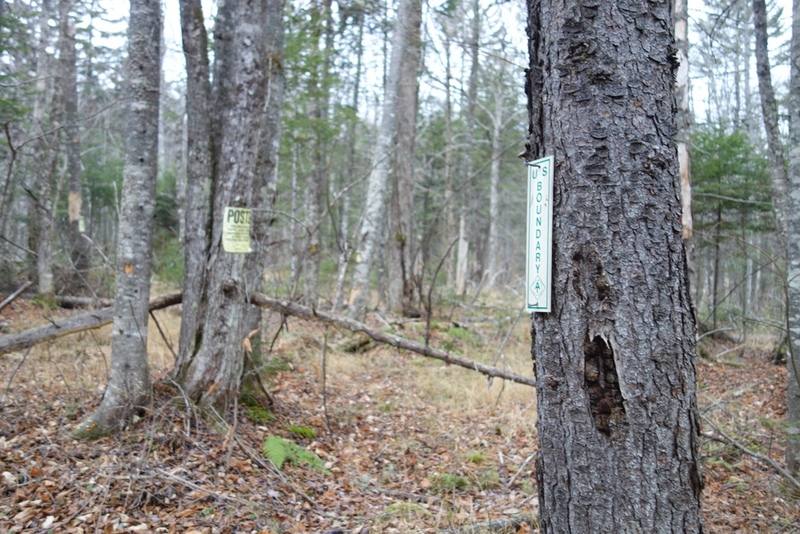 There may be other landowner benefits which can be discussed with a Maine A.T. Land Trust representative. I want to conserve my land but I’m not wealthy enough to give it away. Conservation easements only restrict the types of activities that can occur on a property, not ownership of the property. Examples of activities that are usually limited under conservation easements are the building of new roads and structures, mining, and heavy logging. To ensure that the terms of the conservation easement are complied with, the easement holder monitors the property on an annual basis to make sure that none of the restricted activities are occurring. This is a requirement under Maine law.